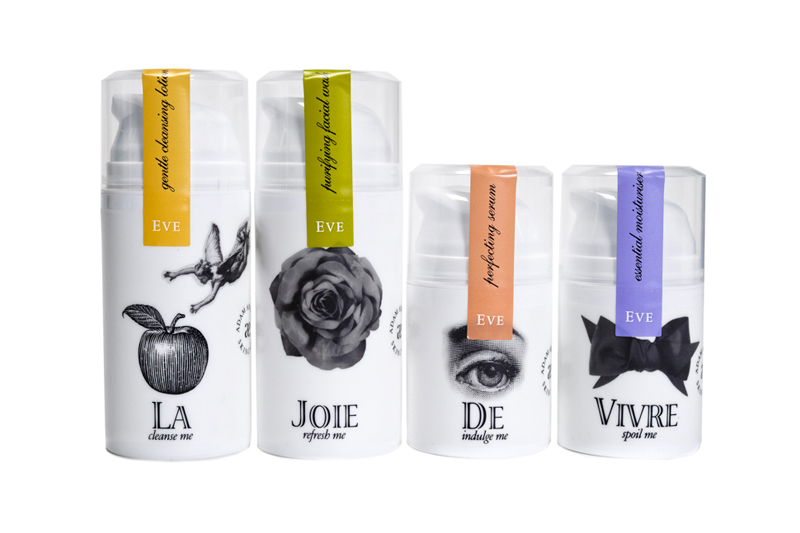 Adam and Eve is a new skincare range that exploits the science of nature, to deliver a complete skincare range without the need for laboratory formulated ingredients. The range is different because it is designed specifically for both young men and women. The brand and product range had already been launched, but as a small start-up business they lacked the presentation tools they needed to talk about their brand to potential partners, suppliers and retailers. I helped them capture their passion for and knowledge about their brand and products, and turn it into a simple brand book that defines their brand idea and tells their story in a clear, compelling and relevant way. The Adam and Eve brand was inspired by the founder’s belief that natural ingredients are better for skin than man made ones. This is especially true for younger skin. In their late teens or early to mid twenties, two important things happen. Skin continues to go through dramatic change. It needs careful nurturing. At the same time, new experiences and relationships are being formed, as young adults carve and cement their places as fully-fledged adults. Rarely, if ever, is the need for confidence and self-esteem so apparent. And good skin can play an important role in this. At the heart of this brand is the belief that confidence comes from being “naturally you” and this is the stepping stone to feeling good, being happy and forming great relationships. The naturally efficacious product range helps achieve this confidence. It tempts because it so lovely to use. This story is summarised in the idea of Temptingly Natural, Naturally Confident. This has subtle links to the brand name, has a hint of the risqué, but is clear about what it ultimately delivers. “As a young start-up business, we are passionate about what we are doing and know every nook and cranny of our product range and target customer, as well as why it is so good and what benefits the products give. Our difficulty was in capturing this passion and knowledge in a clear, succinct and compelling way, so we could confidently present our brand and ambitions when in meetings with potential partners, investors, suppliers and retailers. 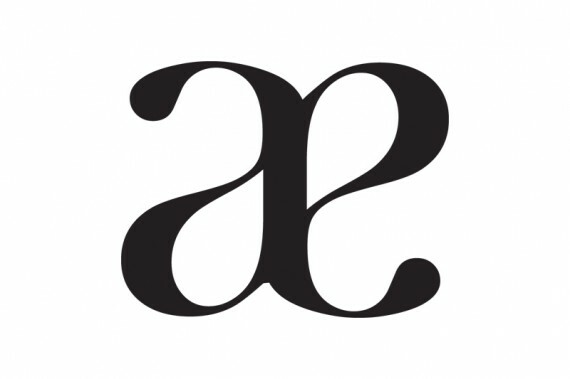 Tom helped us do this and we now have a brand presentation which I feel really showcases our brand beautifully”. 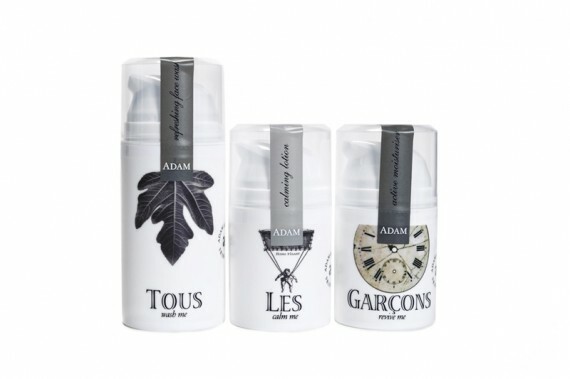 Antoinette Crawford, Founder Adam and Eve Skincare. Project completed as Quite Early One Morning.